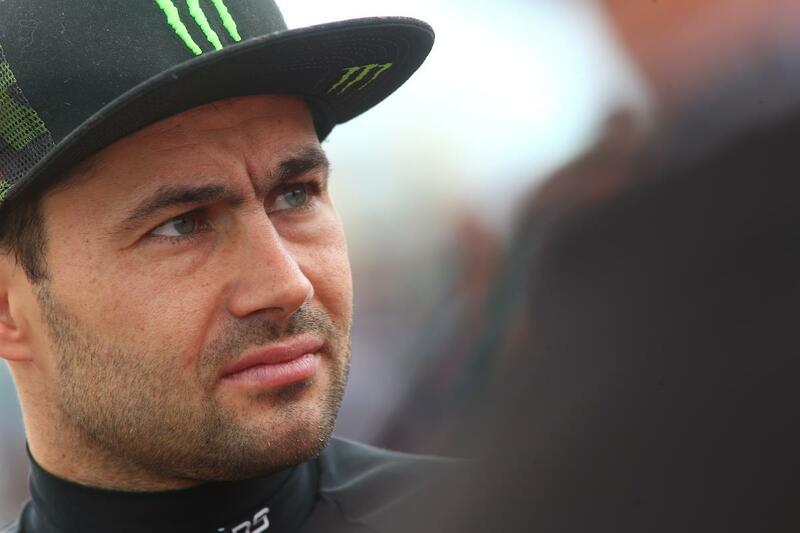 Leon Haslam has said no decision has been made on whether he’ll make the switch to the Superbike World Championship in 2018 despite Puccetti Kawasaki pushing hard for the 2010 WSB runner-up. Manuel Puccetti has made no secret of wanting to Haslam to join the team for 2018 alongside Turkish ace Toprak Razgatlioglu. He told MCN back in May that he hoped to have a deal sorted by the summer, but it hasn’t yet materialised. However, Kawasaki UK are understood to be keen to keep Haslam in Britain, and the 28-time BSB race winner says he has no issues with remaining in the British series. “There are a lot of things that have to happen before we finalise a deal,” Haslam told MCN at Thruxton. “Manuel Puccetti has made it very clear he wants me for next year but Kawasaki UK have also made it very clear they’d like me to stay here. MCN Fleet: Who's a fellow X-Adv rider? “I’d love to stay with Kawasaki, we’ve had a few issues in the mid-part of the season but I’ve got full faith in Bournemouth and Kawasaki so hopefully we can make a decision in the next few weeks. “Puccetti is very keen for an answer but there are also things I need to know from him that I’m still waiting on and it’s similar with the BSB option. There are a few things I’d like to have in writing and fixed before I make any decision either way.